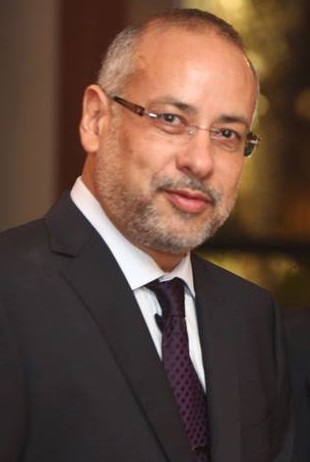 Gustavo De-Deus and I have put together an exquisite and unique team of speakers for the Roots Summit 2012. It took a lot of work and dedication and Gustavo as the scientific chair has done an incredible job. We can't thank enough all the others who did the past Roots Summits and have helped to push the frontiers of ignorance far way from Endodontics. Another innovative and unique achievement that we were able to accomplish is the participation of several companies sponsoring great speakers in a very particular way. Roots Summit 2012 does not "belong" to any particular company as a major sponsor, it belong to us. We had a clear vision of what kind of meeting we wanted to create and the companies understood our vision and collaborate immensely without restrictions. This is a very good sign of trust and importance of Roots as a concept. It is very clear to us that the companies want to participate and collaborate if they see a fair game to everybody. 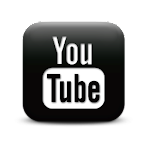 A big thank you to all the companies who have supported us sponsoring great speakers! This is going to be THE endodontict meeting of South America and very soon the web site is going to be release with more information. The Mabu Hotel is paradisiac , don't miss the opportunity and bring your family along and spent some quality time. We are also planning some great outdoor activities. Foz do Iguaçu is an ecological sanctuary. For the "brave" ones we will have the Macuco Safari experience. For the flying experts we will have the helicopter flight above Iguaçu Falls. This will be a life time experience. So mark down on your calendar: Roots Summit 2012 in Foz do Iguaçu Brasil! We are waiting for you. (by Oscar von Stetten, Germany): In November, over 450 guests broke visitor records during the tenth Annual Meeting of the German Society of Endodontology (DGEndo) held at the Kameha Grand hotel in Bonn, Germany. 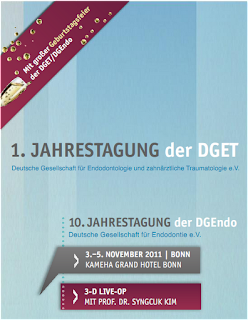 The meeting simultaneously marked the end of DGEndo and the launch of the German Society of Endodontology and Traumatology (DGET). 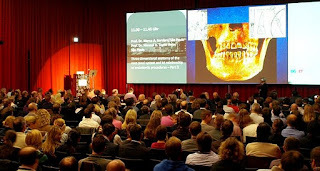 With an excellent programme and an impressive line-up of international speakers, the meeting was probably the most important German endodontics event of the year. The main scientific programme was opened by Dr Christian Gernhardt in an excellent manner, as always. 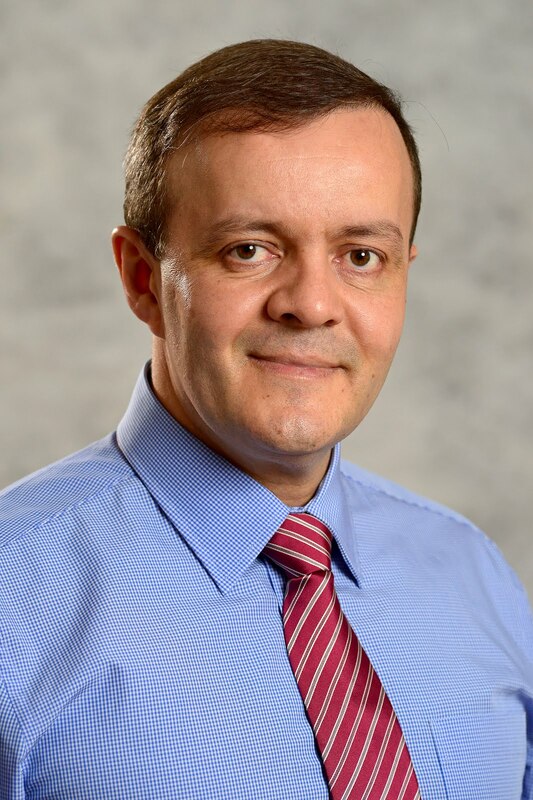 He was followed by Prof Marco Versiani, who presented fascinating μCT images of the complex root-canal anatomy and clearly and skilfully put these images in the context of our everyday clinical work... (read more). I was invited by Prof. Dr. Christian R. Gernhardt for a presentation of almost 2 hours about the three-dimensional anatomy of the root canal system and its relationship to endodontic procedures. It was an unforgettable experience. Here I post some pictures of the meeting and the amazing people I met there. Thanks Christian for the invitation!